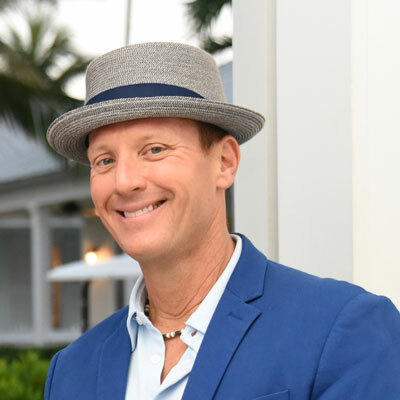 Only the Best Key West Wedding DJ for your event! You’re having a wedding in the Florida Keys and you’re in need of a Key West wedding DJ. You don’t know anyone here, so who do you go to for recommendations? Ask the venue that holds events constantly. Ask your planner, or even one of your other vendors, who see the DJs of Key West all the time. They will tell you SoundWave is the best choice! SoundWave offers sound systems and music for weddings, ceremony and reception. We work well with the live musicians on the island, so we can provide a wireless lapel microphone for the officiant of your ceremony, even if you have decided on live music for your walk down the aisle. Our DJ/MC’s are the best and most personable in Key West and the Florida Keys. All our equipment is high quality and in perfect working order, and we have a music library of over 75,000 songs! All of our DJ/MCs in Key West, Florida have many years of experience rocking the dance floors, as well as masterfully guiding the slower parts of the evening. SoundWave Key West is your #1 choice for Wedding DJs in Key West and the Florida Keys for all your party needs. Jim Cooper is the co-owner of SoundWave with his wife Joanna. Originally from Philadelphia, they have made Key West their home since 1993. Jim is actively involved in the community, offering his DJ services whenever possible for many non-profit organizations. When he is not playing a wedding Jim loves working with kids! Sanaris is professional, entertaining, and FUN! 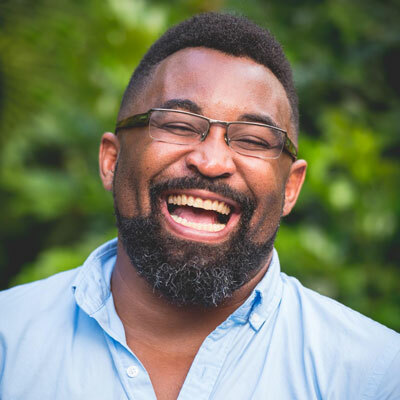 When he is not making someones’ wedding the best day ever for SoundWave, he can found playing the hits at Sloppy Joes as well as other fun nightspots around Key West. SoundWave is thrilled to have him as a DJ and as a friend! 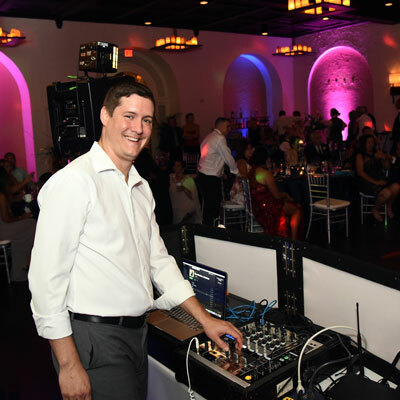 Our DJ Rahm brings years of experience from the Arizona wedding market to our island home. Rahm is personable, quick with a joke, and knows how to move a crowd. You can find him tending bar at Sloppy Joes when he is not DJing for SoundWave and ask him yourself! lapel microphone for your officiant, and all music for Prelude, Processional, and Recessional. Some people know precisely what they want for their wedding, and they know exactly what they want their DJ to play, and that is ok. Some people have never been to weddings, and they have no idea what they want. That is ok too. Many people are somewhere in between… they kind of know what they want, but they are not sure how it should go. That is where our experience with weddings in Key West comes in. Key West weddings offer you the opportunity to do as much or as little in the way of traditions as you would like, and we will guide you through any formalities you may have in mind. Our song library is over 75,000 songs strong, with the ability to customize playlists for every musical taste. Get as general or as specific with the music as you would like, and trust your Sound Wave DJ to set the mood and make the party happen.